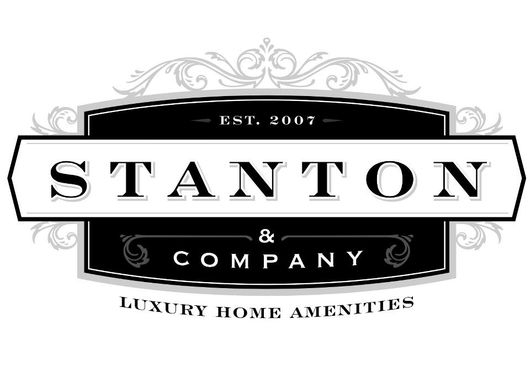 Stanton & Company is a full service design center specializing in flooring and all remodeling needs. 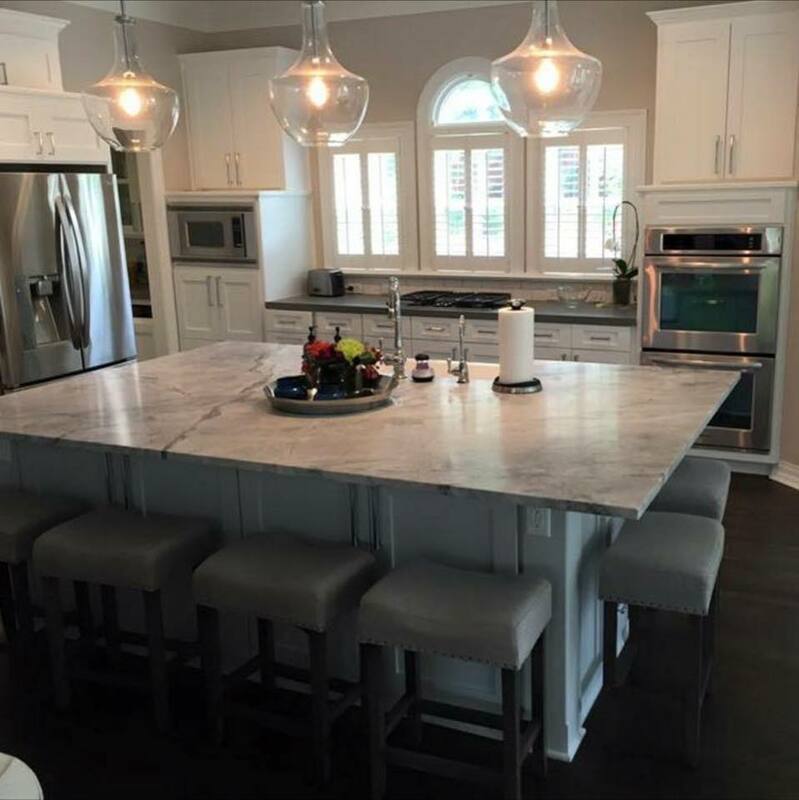 Whether you desire to add hand scraped hardwood floors, custom wool rugs, a beautiful chandelier, or completely renovate your kitchen or bathroom, the experts at Stanton & Company are here to help with any needs you may have. Customer Service is a priority. Each of our project managers takes their customers by the hand and walks them through the entire process; from design and selections to the final job inspection. For a truly unique and custom experience, come visit one of our showrooms and get the service you deserve. Be sure to come by or contact us for a completely free, no obligation in-home consultation and estimate!